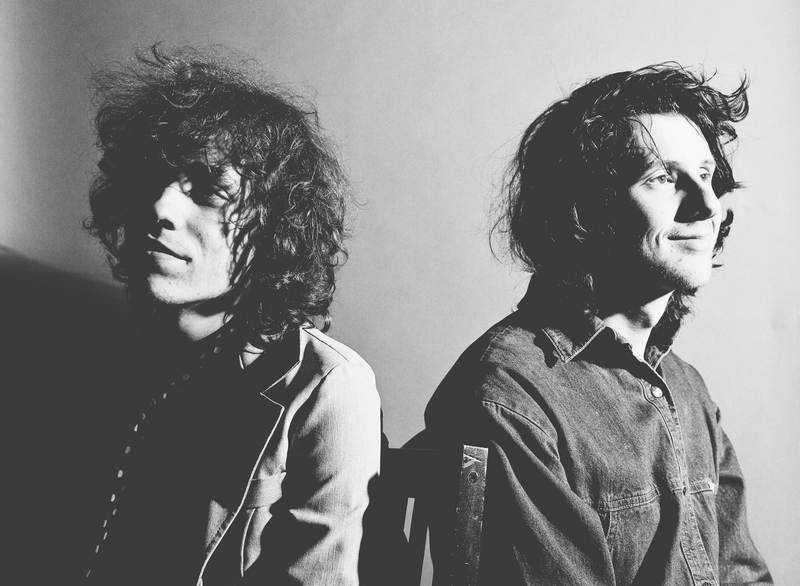 We are giving away a pair of tickets to see Foxygen on Oct 22nd at the Music Hall of Williamsburg. Like or comment on our Instagram post and follow the Bowery Presents and the Music Hall of Williamsburg. Like or comment on our Facebook Post.